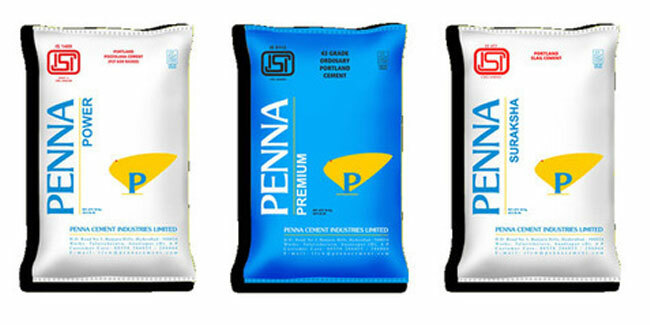 Hyderabad-based firm Penna Cement has hired services of Edelweiss Financial Services Ltd, IIFL Holdings Ltd and JM Financial Ltd as book runners for the initial public offering (IPO). The firm aims to raise Rs1,300 crore through IPO and use the proceeds to fund expansion project. The firm intends to double the current capacity of 7 million tonne per annum (MTPA) by 2020.